Another week, another kickass coffee place in Norwich. This time, we’re heading slightly away from the centre to King St, which has been home to Smokey Barn for a few years now. Although there’s a cosy and popular cafe within SB – where you may well find owners Pete and Maggie’s dog, Ronnie, napping one the squishy sofa – as one of the city’s roasters, their coffee is the main event. Sourced from around the world, their coffees are available in person or online, with a wide range of varieties on offer to be ground however you need them. 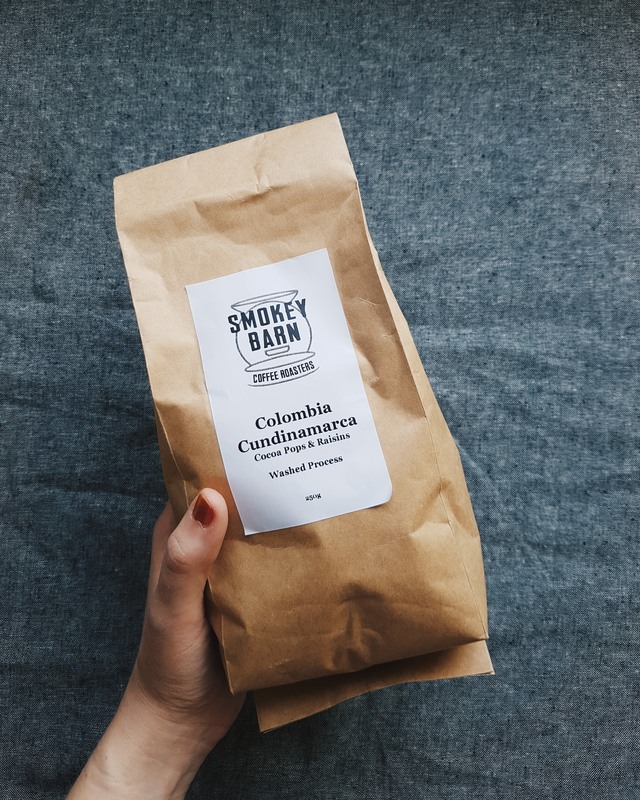 We tend to go for the Colombia Cundinamarca, for its chocolatey taste, but if you can’t chose Pete and Maggie are happy to advise so you can find your One. Still not sure? They offer taster hampers, which are good for gifts but also a great gift for yourself.